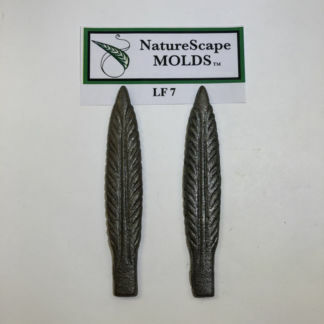 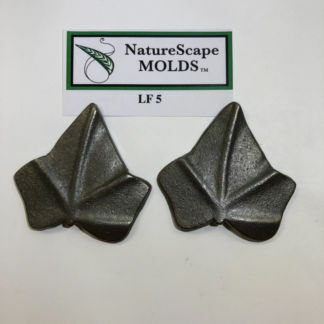 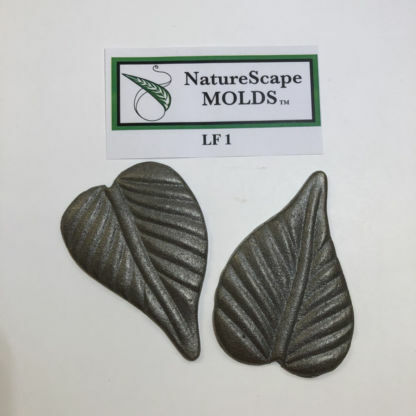 Durable Metal Mold LF1 comes as a set of two molds, measuring approx. 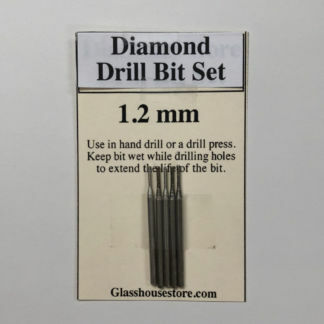 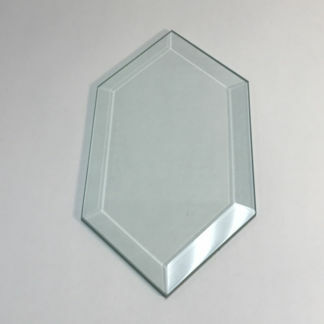 3 3/8″ x 2 3/8″. 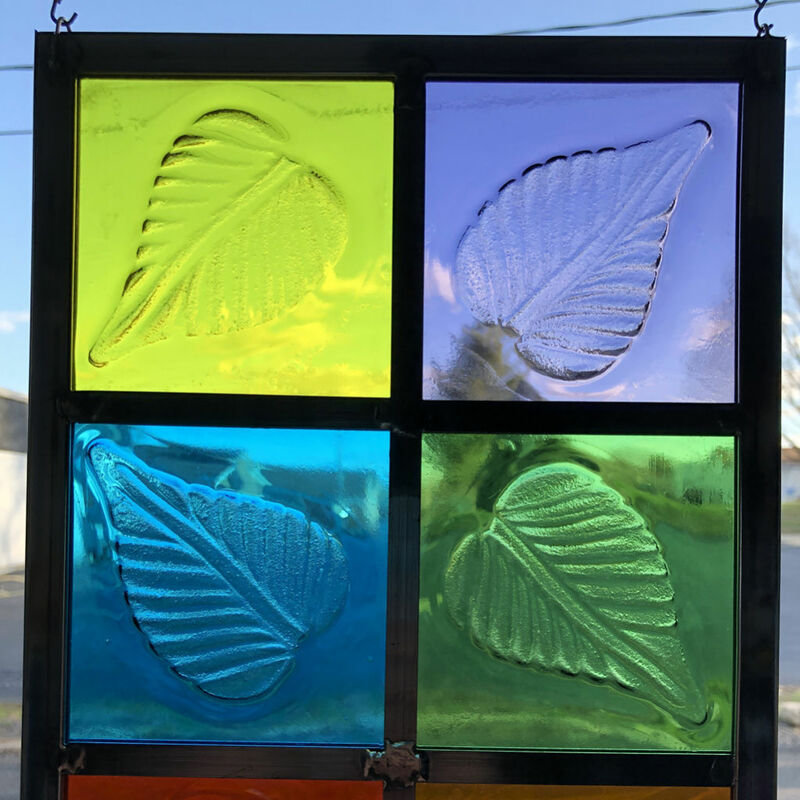 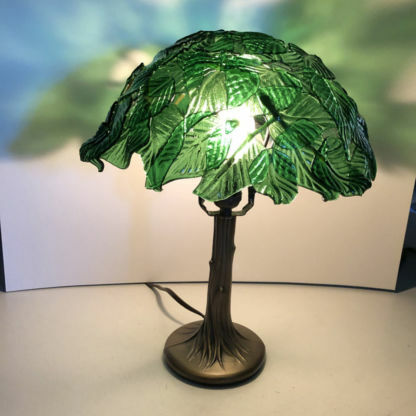 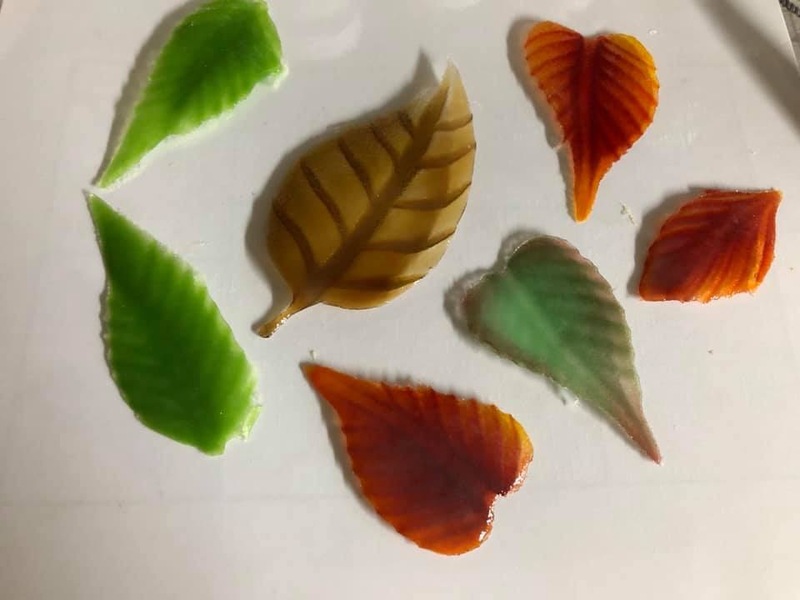 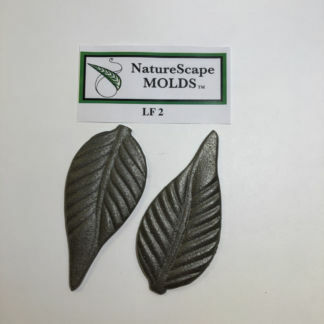 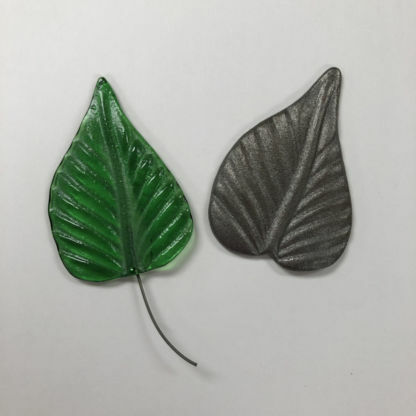 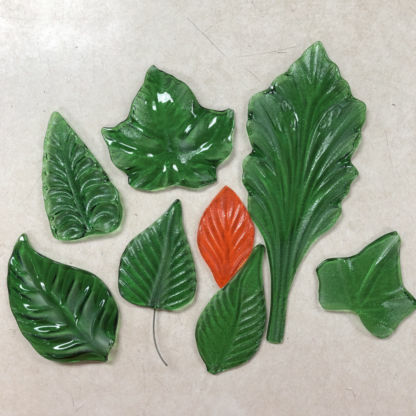 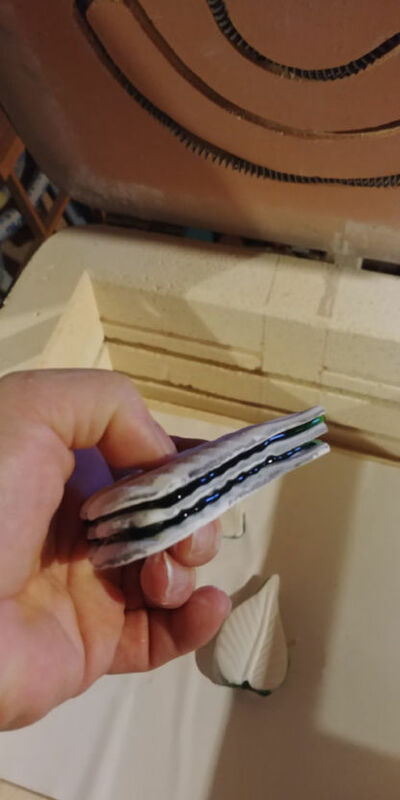 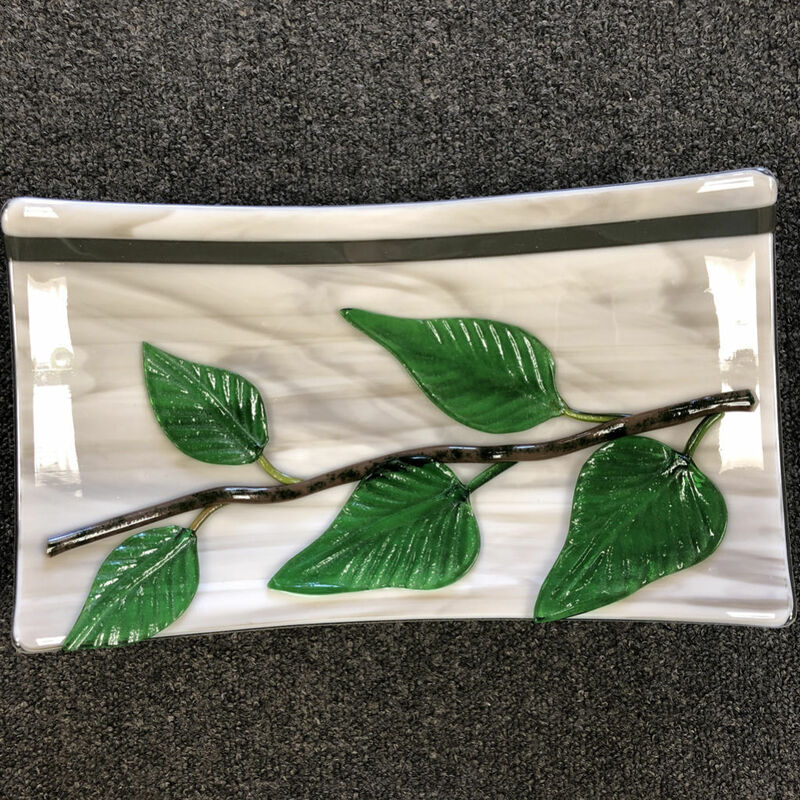 Using both molds, with glass in between, will give you unique texture on both sides of the leaf.